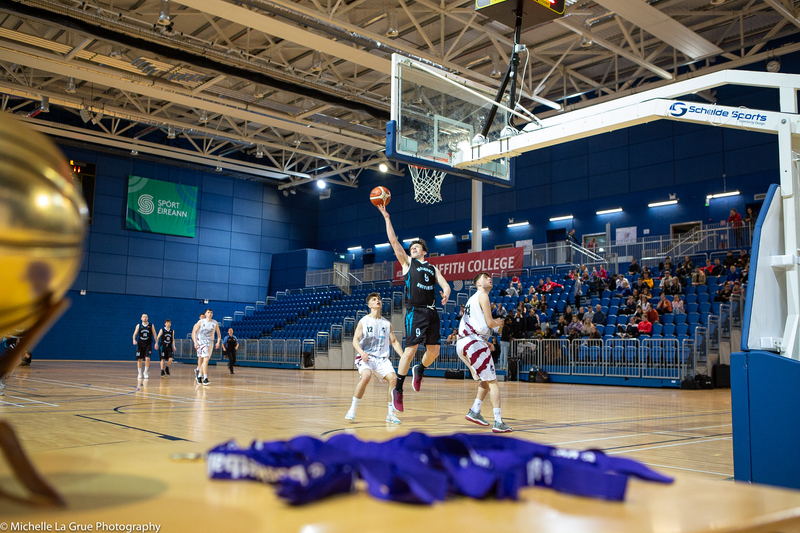 It’s a busy day of international basketball for the Ireland senior women’s and men’s teams today, with both squads in action at their respective FIBA European Championship for Small Countries in Cork and San Marino. For the Ireland senior women’s team, a strong bounce back is needed later this evening at the Mardyke Arena UCC, as they look to take the spoils against Luxembourg in a must-win group game clash at 6.15pm. 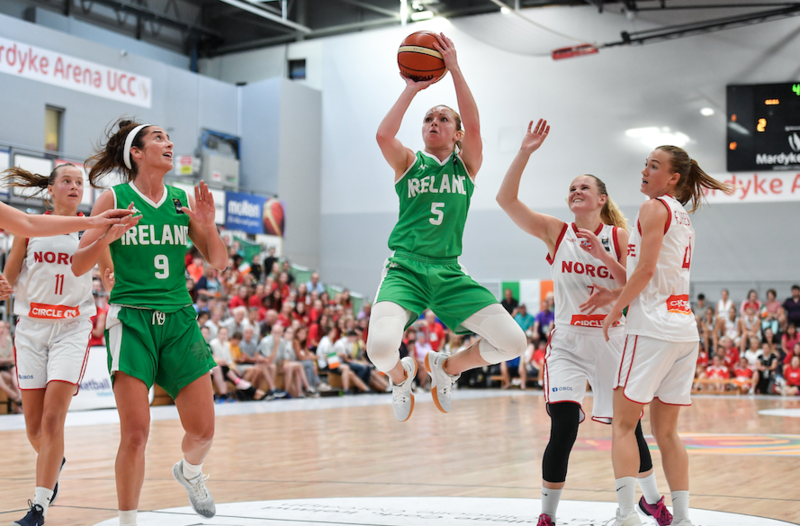 The women in green lost out to Norway in a gripping clash at the Arena in Cork last night, and head coach Mark Scannell admitted that they have a lot of work to do ahead of this evening’s clash with Luxembourg. Over in San Marino meanwhile, the Ireland senior men’s team had a rest day on the opening game of the championships, having been drawn in the smaller group of three teams. They got to watch their rivals, Andorra and Malta, go head-to-head on Tuesday though, in a clash that Malta won. Ireland now face Malta today at 2pm Irish time, and will be hoping to get their campaign off to a winning start ahead of meeting 2016 silver medallists Andorra on Thursday. Malta will be no easy task for the Irish though as, with a win over Andorra already under their belts, they will be looking for a win against Ireland to see them top the group. This year's squad also sees the addition of a huge inside presence to their team in Samuel Deguara - a 7’6 center who plays professionally in Thailand - while returning to the Malta team are shooting guard David Bugeja and forward Tevin Falzon, the former averaging 15.6 points per game and the latter averaging 14.8 points and 15.0 rebounds per game in 2016.